The U.S. military has no expertise that could solve the oil spill from a ruptured well in the Gulf of Mexico, U.S. Defense Secretary Robert Gates said on June 4. “I know there’s been some commentary about this. 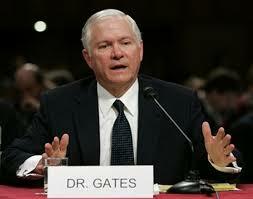 The truth of the matter is we don’t have any expertise in this area,” Gates told reporters during a visit to Singapore. As BP has struggled to stop oil from gushing out of its ruptured well, some lawmakers and commentators have called for the American military to take over the effort. 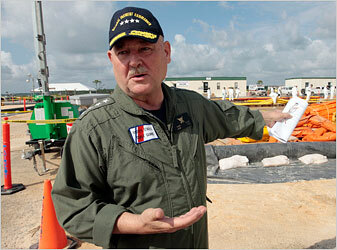 Gates said the military had no magic bullet to address the worst oil spill in U.S. history, though it had provided some equipment and other assistance. The Dog told ya that……. BP cuts the Pipe……Temporary Cap to be placed shortly….. This should enable them to catch and start to collect the oil from the well, again…as they did before the break…. Begin to make revenue again…. After days of reporting failures, BP made progress in containing a ruptured oil well Thursday when it was able to sever a damaged riser pipe. The success, however, was tempered by the grim reality that oil could continue gushing into the Gulf of Mexico at least until August, when BP hopes to have a relief well in place. An effort to slice off the pipe with a precision diamond-tipped cutter failed Wednesday, forcing BP to settle for a rougher cut of the pipe using shears. The more primitive cut means that a rubber seal will not be as tight as previously hoped, said U.S. Coast Guard Adm. Thad Allen, the federal government’s response manager. Allen said BP will now attempt to lower a containment dome over the ruptured well, after which it will begin siphoning oil a mile up to the surface. BP has said the cap would be a temporary solution until a more permanent relief well can be drilled in the ocean’s depths. 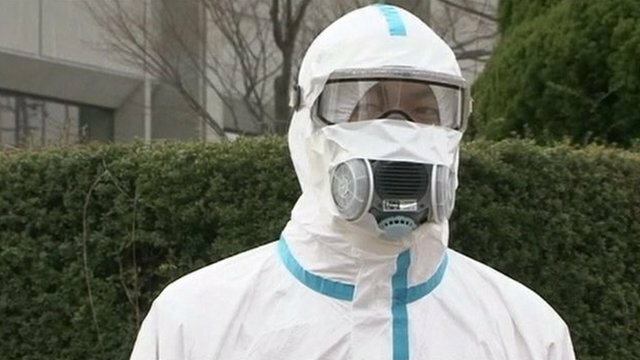 The latest containment effort comes on day 45 of the disaster, as oil drifted eastward toward Florida and President Obama announced he will return to Louisiana on Friday to assess the latest efforts to counter the spill. BP has begun a public relations Campaign……. Meanwhile, BP, under fire from seemingly every angle, launched a national ad campaign to improve its tarnished reputation. Even as the ads began to air, a grass-roots campaign dubbed Seize BP planned to kick off a week of demonstrations in more than 50 cities. Note…..As I have said here before…..No Governmenet take over…Just let BP do it’s thing……Why put the government holding the bag?